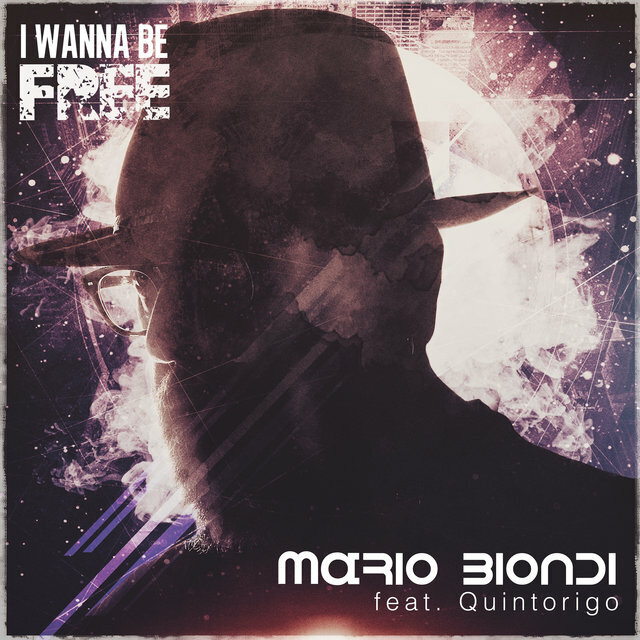 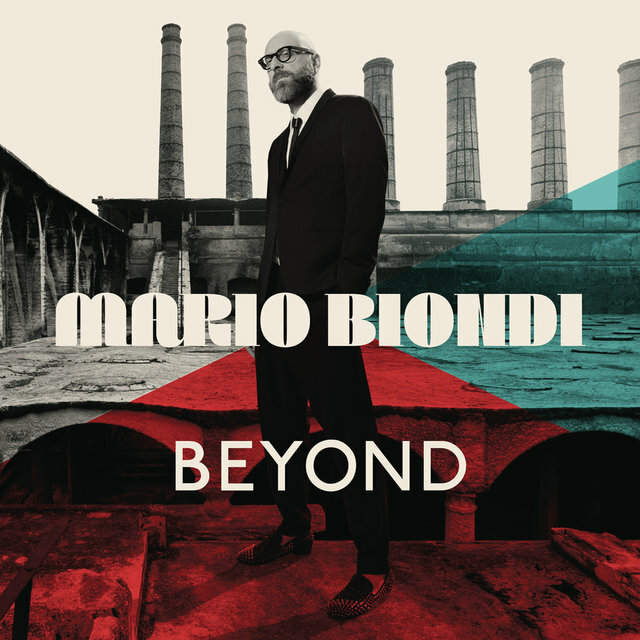 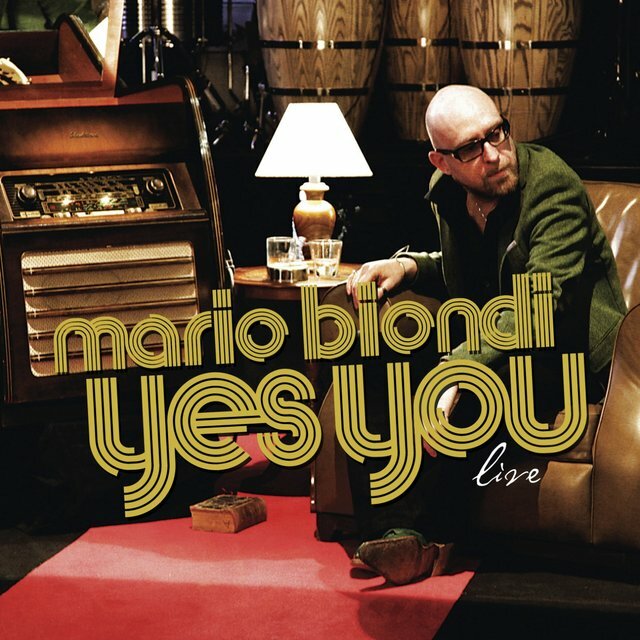 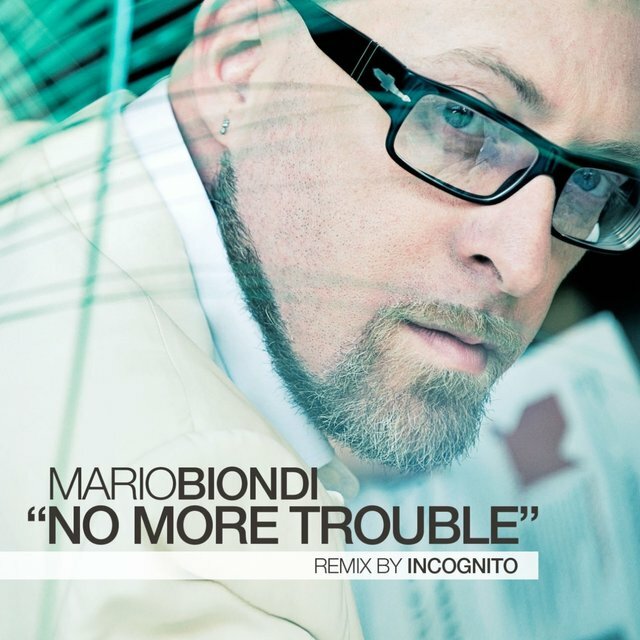 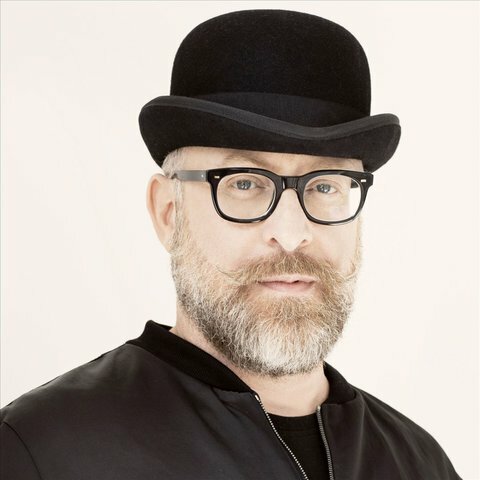 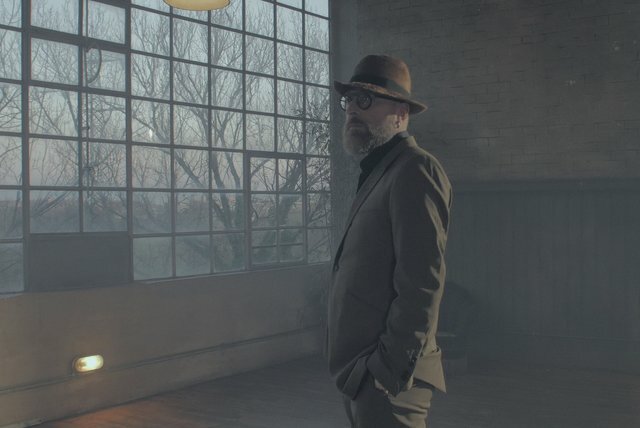 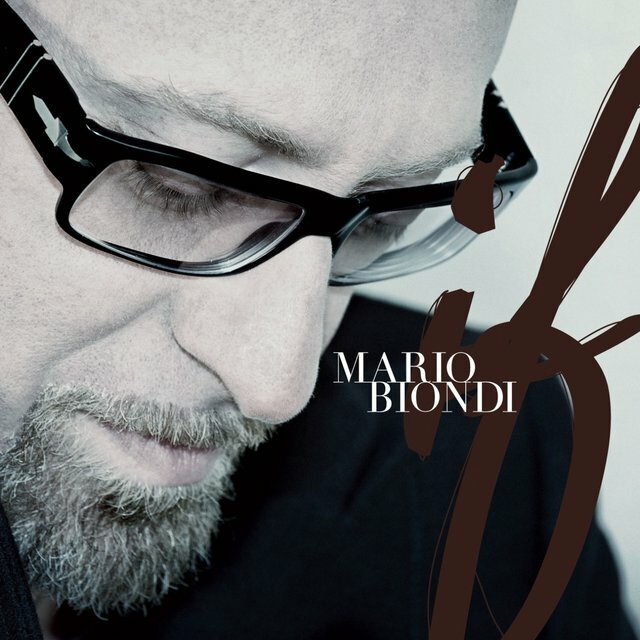 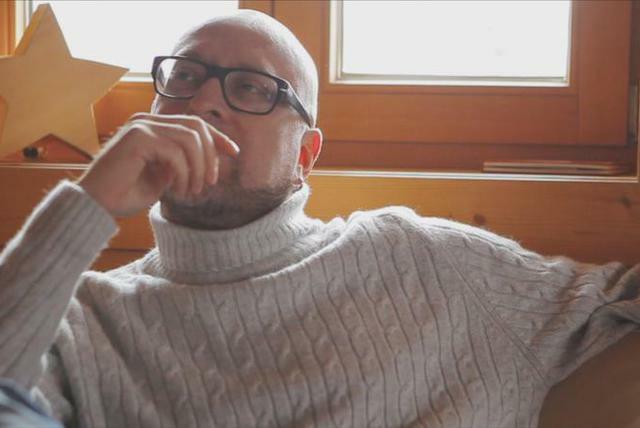 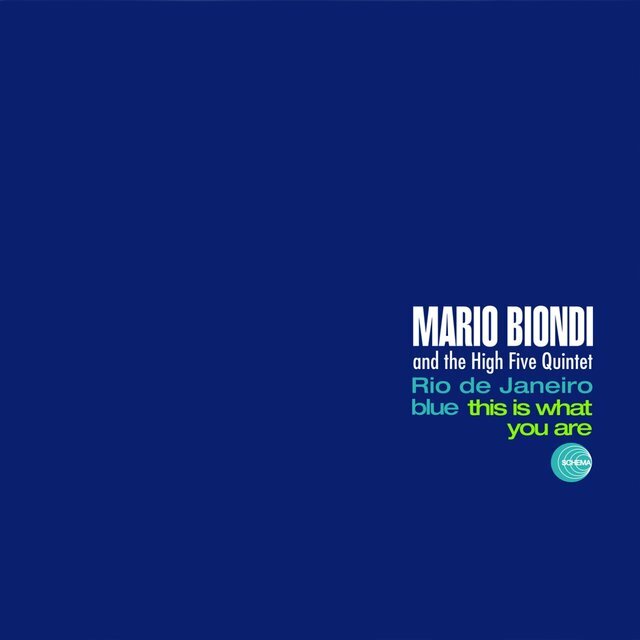 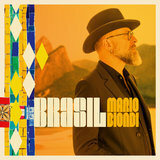 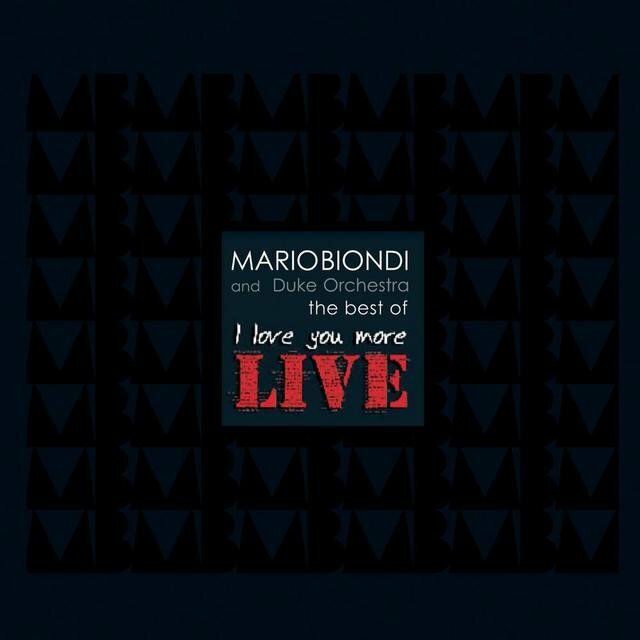 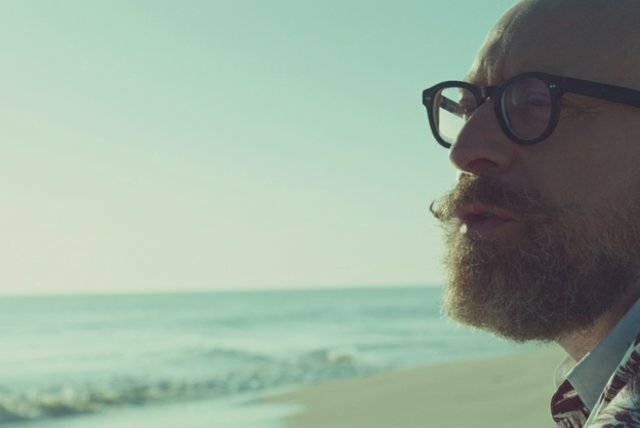 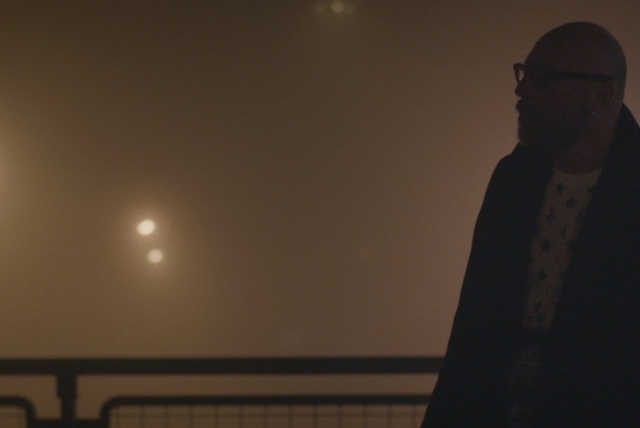 Charting Italian vocalist Mario Biondi possesses a deep, smooth yet grainy baritone that is extremely low, intense, and profoundly emotional when interpreting soul, R&B, and jazz. His love for the former helped to shape his particular styling, which takes its cue from the influence of great vocalists like Lou Rawls, Al Jarreau, and Isacc Hayes. A professional since his teens, Biondi was a session singer for years — in 1988 he had the opportunity to support Ray Charles. 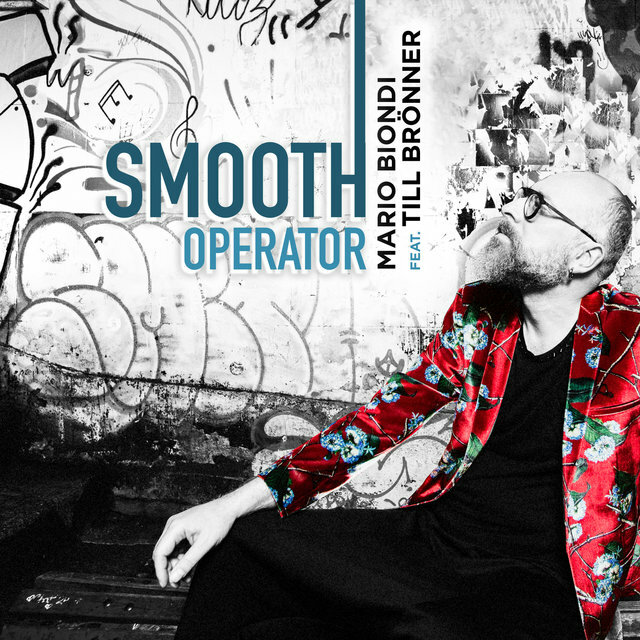 He received his first big break in 2004 when his jazz-pop single "This Is What You Are" (on which he was backed by the High Five Quintet) became an international hit and dancefloor anthem that inspired numerous remixes. 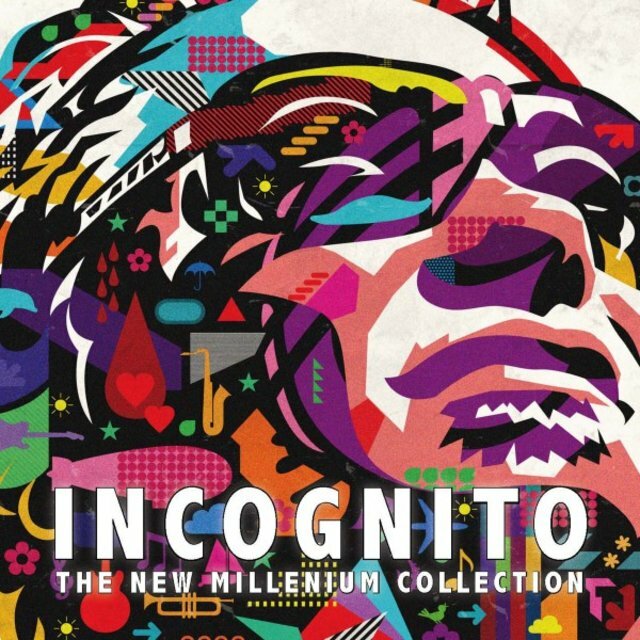 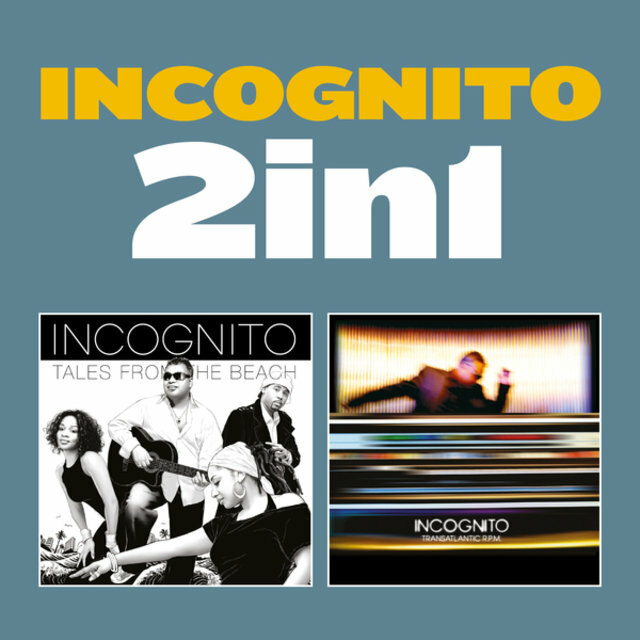 Since that time, Biondi has explored numerous sounds and traditions, from contemporary European jazz (Handful of Soul, 2006), adult contemporary R&B (Beyond, 2015) and global pop stylings (Brasil, 2018). 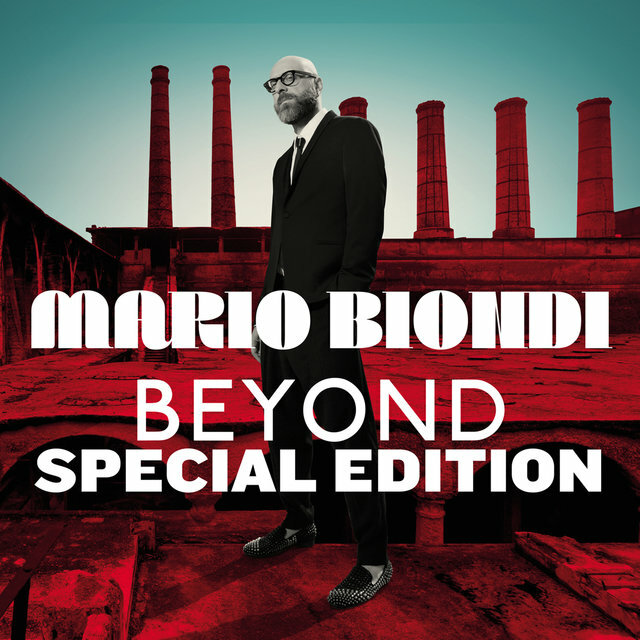 Biondi was born of artistic stock in the Sicilian city of Catania. 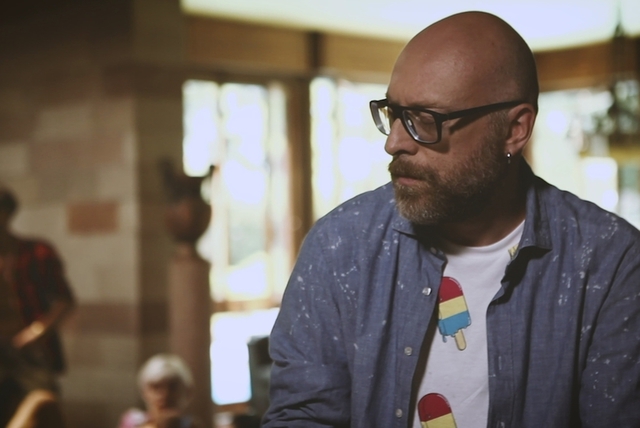 His great grandfather was a respected painter, his grandmother a singer, and his father a popular songwriter. 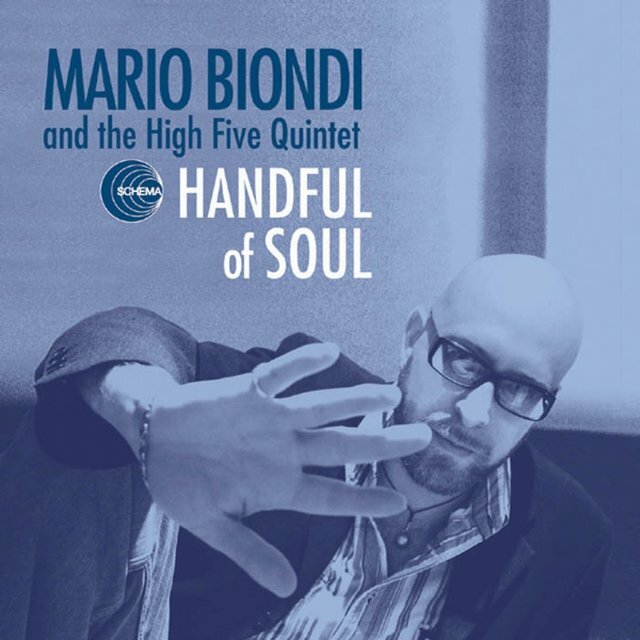 Biondi sang throughout his childhood, first performing in public at age 12 in church, and soon singing in public squares before hundreds of people. 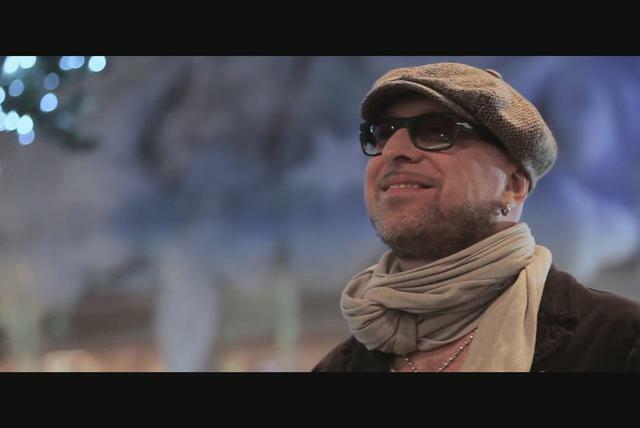 From there he competed in the Festival della Canzone Siciliana, taking third place. 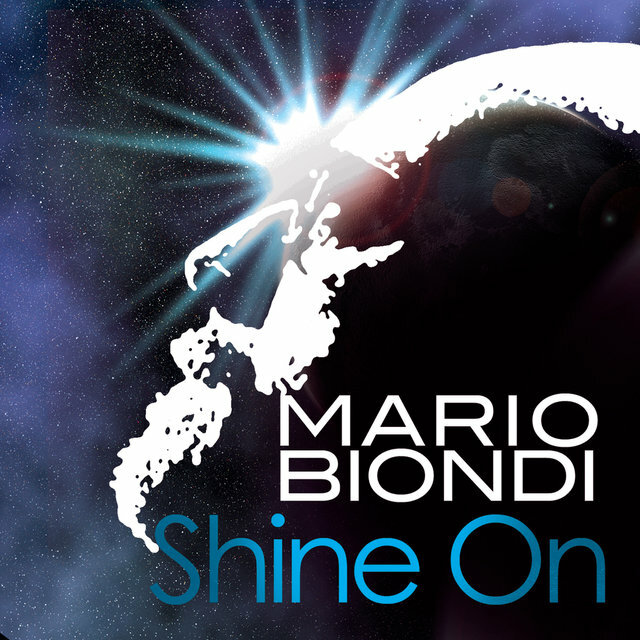 Biondi's musical pursuits earned him the opportunity to perform alongside such Italian vocal greats as Califano, Bongusto, and Fiorello, as well as American legend Ray Charles. 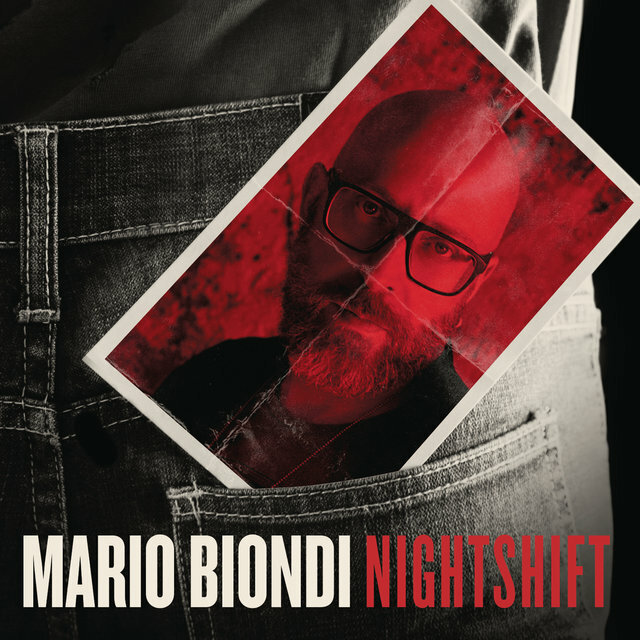 As word of his talent and skill got out, Biondi found himself collaborating with groups like the Change, Mario Brothers, and Funky Company on recordings and tours. 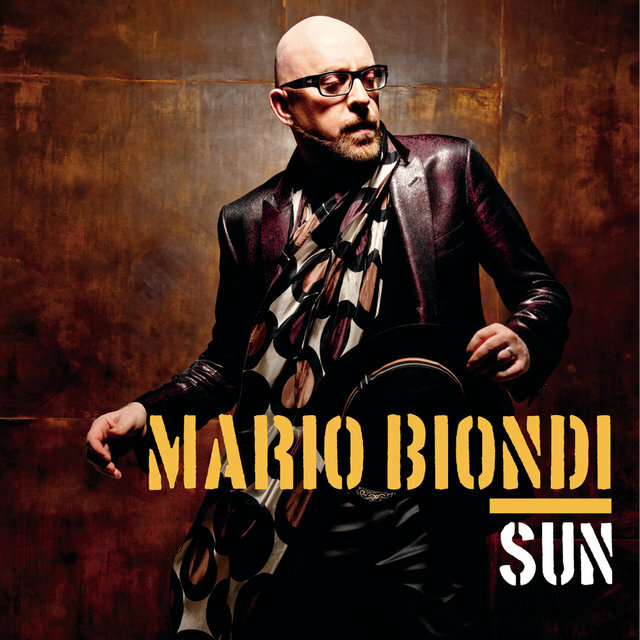 Given his powerful and unique voice, it was not long before Biondi was encouraged to pursue a solo career. 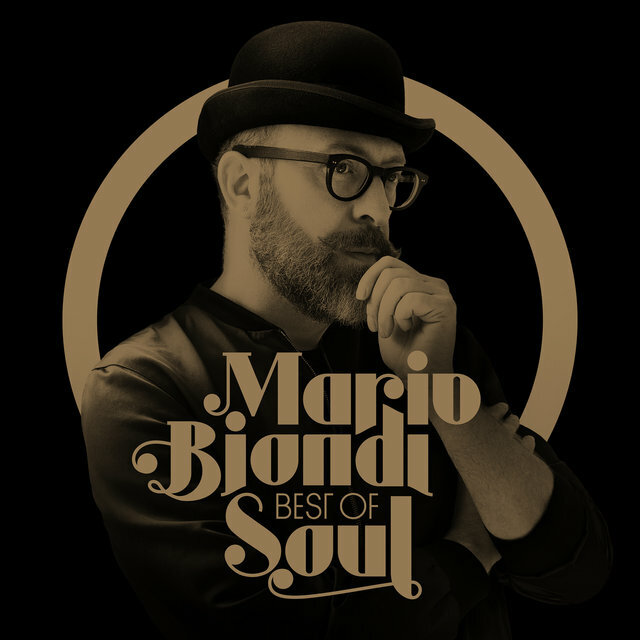 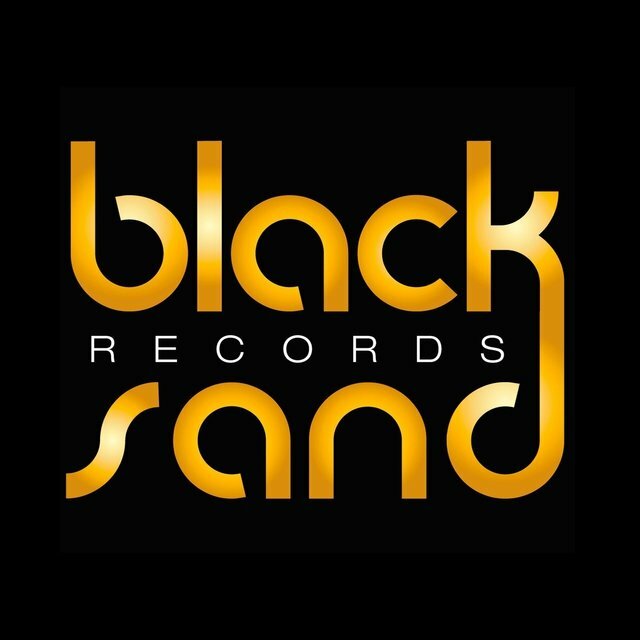 Featuring material inspired by American R&B artists like Lou Rawls, Luther Vandross, and Donny Hathaway, Biondi's debut record was released in 2006 on the boutique label Family Affair. 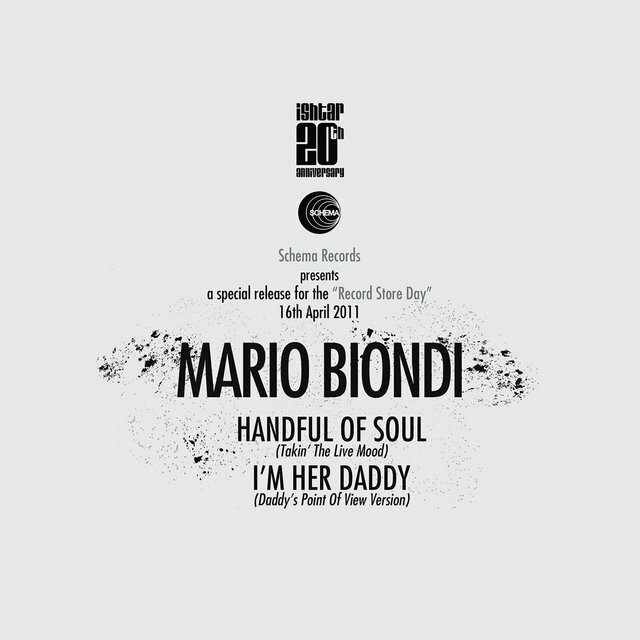 Handful of Soul featured the single "This Is What You Are," which went immediately into heavy rotation throughout Italy and, thanks to British DJ Norman Jay, the U.K. A year later, Biondi performed the song at the Sanremo Festival in Italy, bolstering the record's popularity and helping to push it into Billboard's European Top 100 chart. 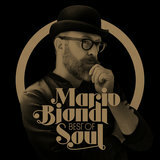 Biondi's material continued to be popular; his 2009 album If was a big hit in Italy, reaching number two and selling three-times platinum. 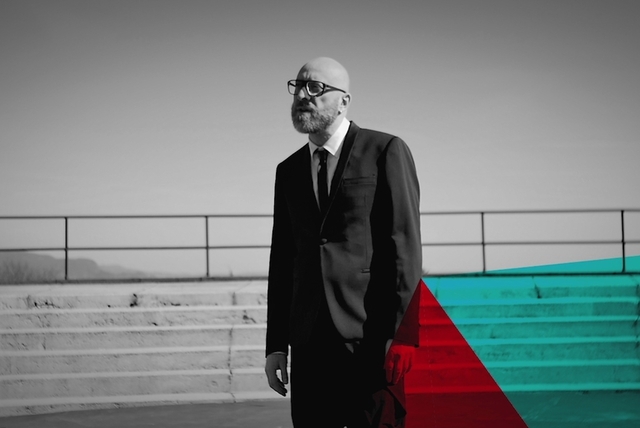 During the 2010s, his popularity crested with his first number one album, Sun, released in 2013. 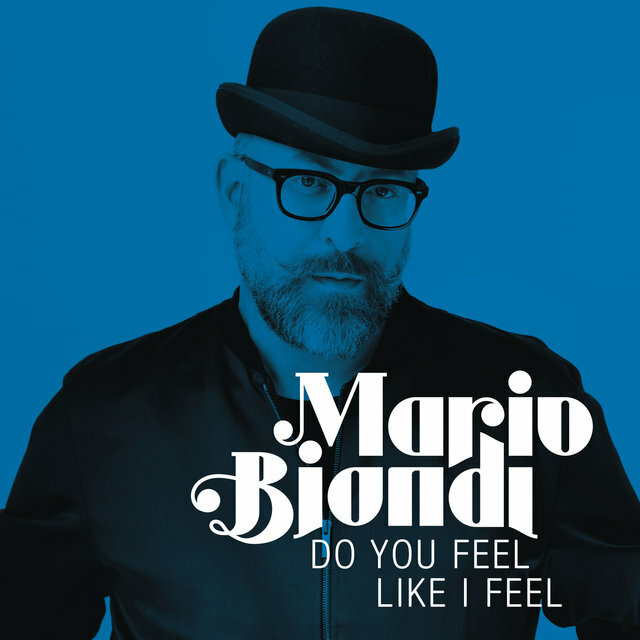 Produced by Biondi along with Jean Paul Maunick of Incognito, it featured an array of big-name guests and influences: Leon Ware, Chaka Khan, Al Jarreau, and James Taylor. 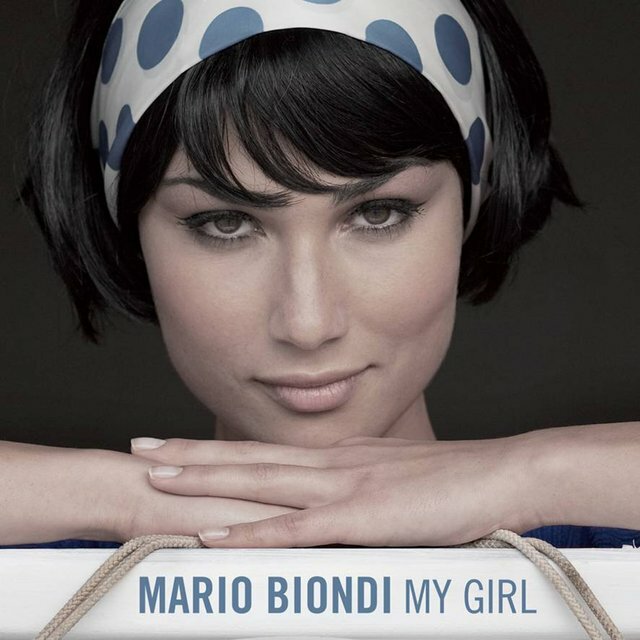 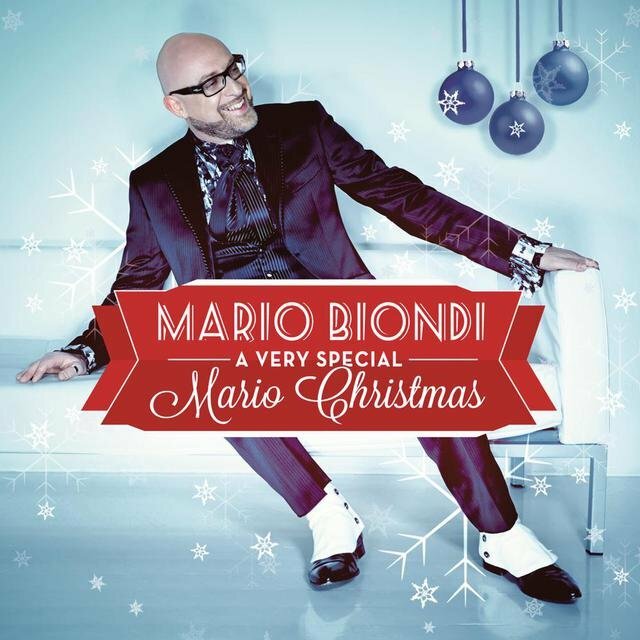 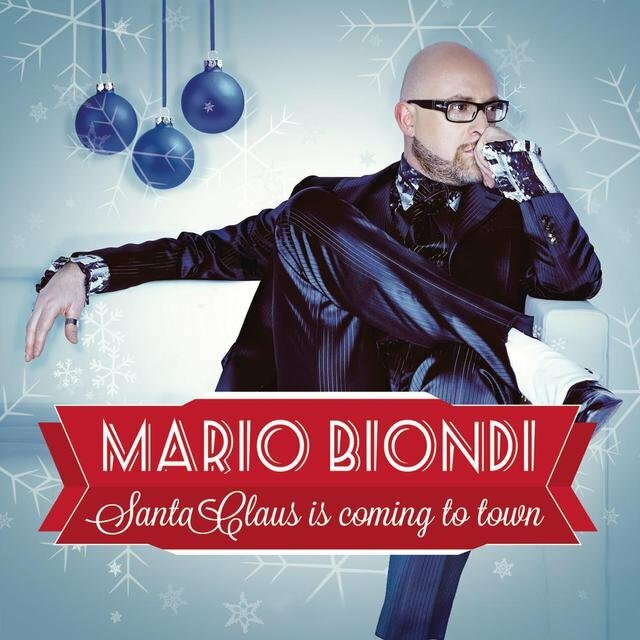 It charted for over a year in Italy, and when a holiday album, Mario Christmas, was released at the end of 2013, it followed Sun to the top of the charts. 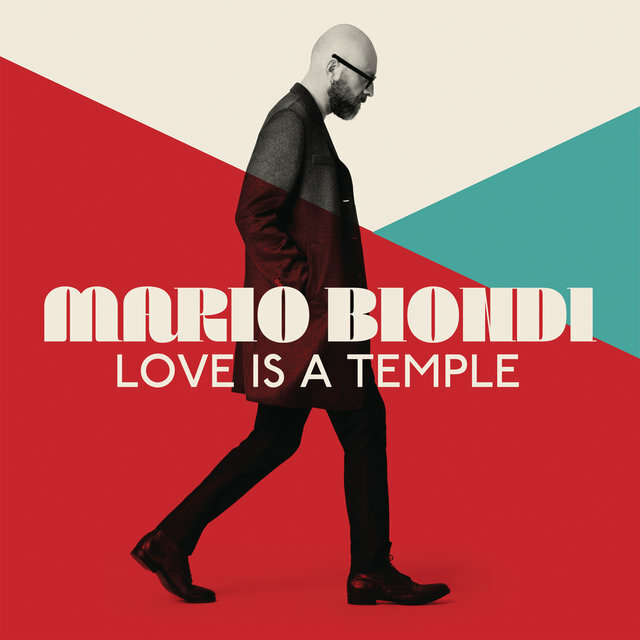 Biondi's seventh proper album, Beyond, was issued in 2015, followed by the European smash single "Love Is a Temple."